Below are list of partner organizations to Visit KC. Information related to Kansas City's business community. 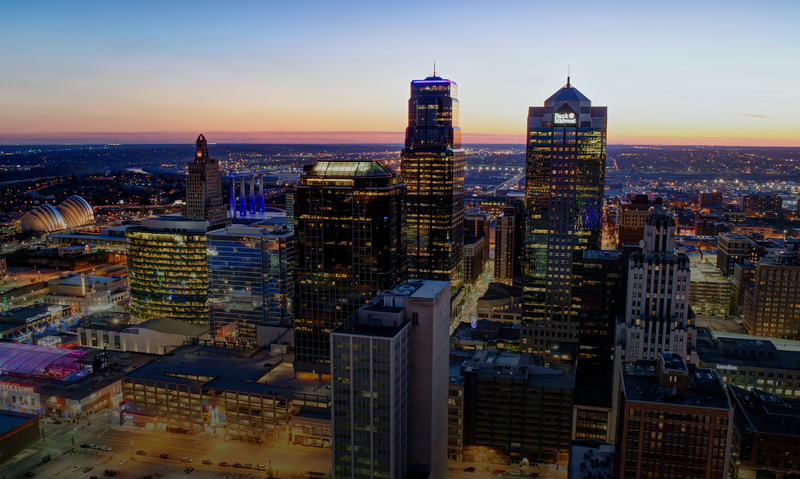 Business and development information on the Kansas City metropolitan area. City government information and contacts. Overview of convention facilities, Kemper Arena, and American Royal Complex. Details on local hotels and motels. Flight updates, and information on the airport's Terminal Improvement Project. Primary daily newspaper in Kansas City. Covers statistics and research on region including population. Source for art and cultural information on the area. Historic information and resources on Kansas City.